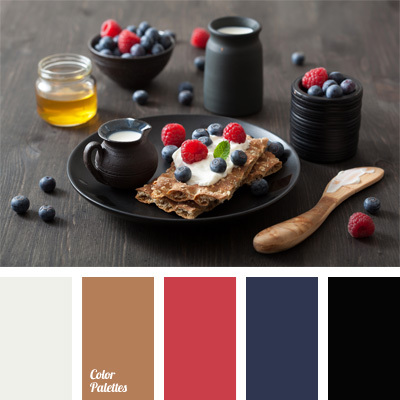 black, black pottery color, blue and black, blue blueberry, blueberry color, color for kitchen, color matching, color of blueberries, color of milk, crimson, raspberry color, tree color. 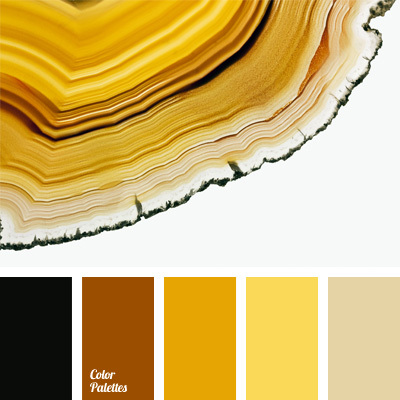 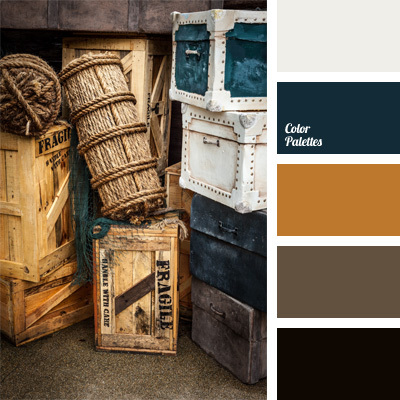 amber, beige, black, chocolate, color, color combinations, corn, egg yolk color, monochrome color palette, shades of brown, shades of yellow, Yellow Color Palettes, yellow monochrome color palette. 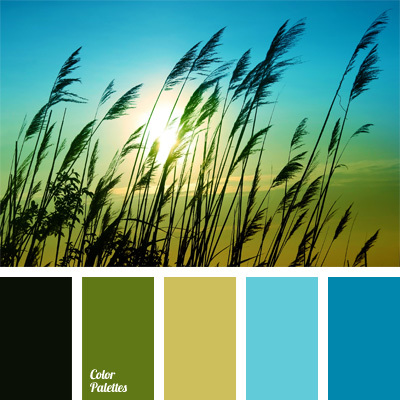 black, blue and green, color of grass, color of greenery, color of marsh, color of marsh reeds, color of sky, color of young greenery, contrasting green and blue, contrasting tones, green, shades of blue, shades of green, yellow green. 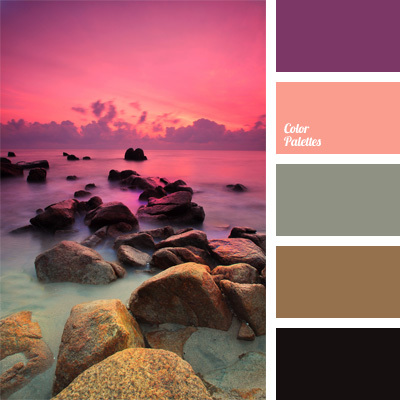 black, bright rich color, color of sunset, color solution, combination of pink and violet, contrast, contrasting colors, gray and pink, lilac, pastel tones, violet and brown, warm color scheme. 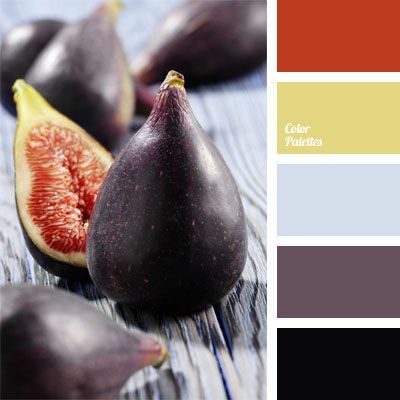 black, color of bleached table, color of eggplant, color of fig, color of fig flesh, color of red flesh, color of ripe flesh, cool shades, dark-violet, eggplant, eggplant color, gray-blue, red flesh, selection of color.